Located in South-West Nigeria, Ogun is rich in limestone and hosts a bevy of world class manufacturing companies. Despite its shared borders with cosmopolitan Lagos state, Ogun's communities are plagued by extreme poverty as most of its populace live well below $1 a day. 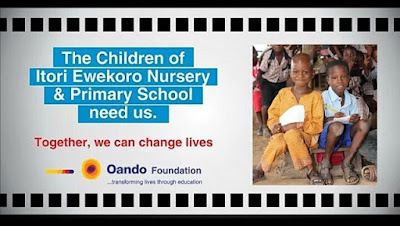 To lend a hand, Oando Foundation (OF) has partnered with the Ogun state government to significantly improve the standard of education within its schools. 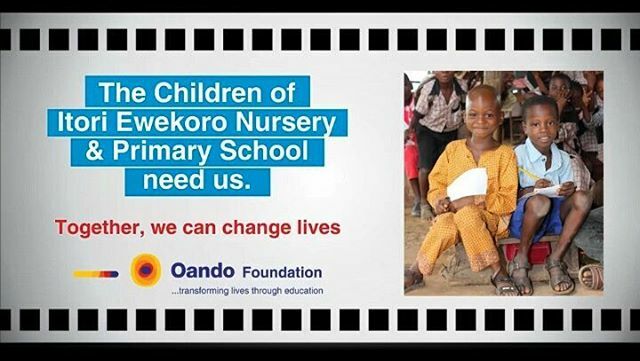 One such institution, Itori Ewekoro Local Government Nursery and Primary School is an OF’s adopted school, which serves over 1,000 of Africa’s most disadvantaged children and needs our urgent attention. On December 12, 2012 more than ten pupils heading home from school were killed by a speeding lorry. Families were left devastated and a grieving community had lost promising youth. 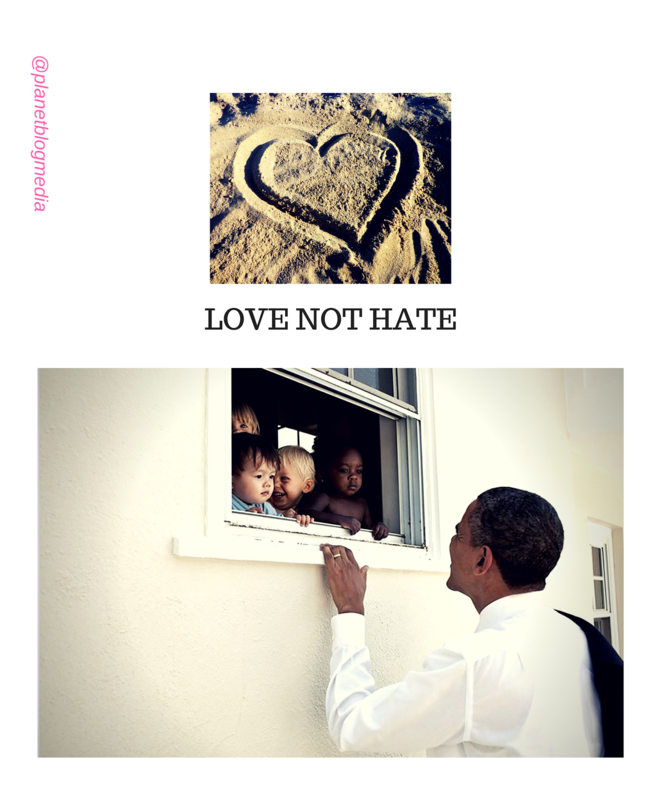 In January 2013, concerned and affected parents refused to let their children attend school. Enrollment rates dropped drastically in the community, and almost all pupils dropped out of school.